Erin D’Arcy was born and raised in Cambridge, Ontario. From the day she was born dogs have always been a part of her life. As she grew up, it became apparent that Erin had an affinity and special rapport with dogs. With a deep love and respect for all animals, Erin has worked at various vet clinics, a local pet store, and African Lions Safari. While doing this she gained valuable knowledge and experience in animal sciences and behaviour. Erin has also worked at Lions Foundation of Canada Dog Guides. 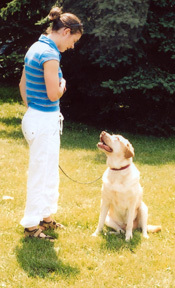 During her time at Dog Guides Erin realized that working with dogs gave her great satisfaction. She went on to study dog training and behaviour therapy. Erin has since graduated from the Canine Communication Studies course. In 2006, Erin was awarded the CCS outstanding student award graduating with the highest honors a student had ever earned in the course! This course teaches only positive and touch - free methods of dog training. She was trained for three years at various dog training schools. Today she still studies dog training & behaviour methods. 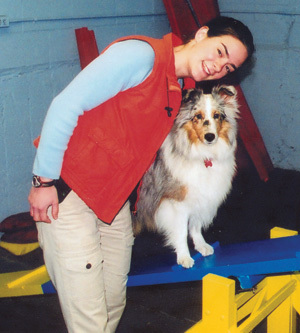 In 2006, Erin opened D’Arcy’s Dog Training & Pet Services. The International Positive Dog Training Association awarded Erin the Humane Dog Training award, Personal Sacrifice and the Humane Touch award. 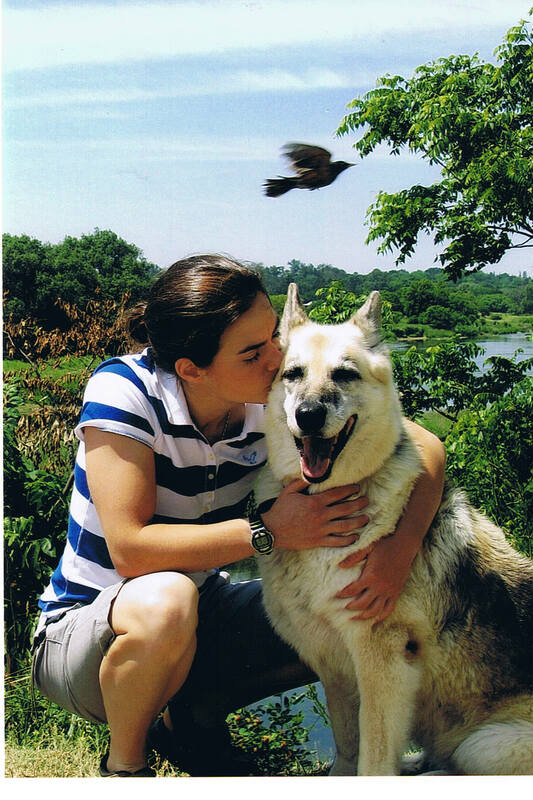 Because of her varied experiences with animals, her love for dogs and her desire to help people, Erin has decided to make dog training and pet care her life work. Your pet's needs and comfort are important to her and she will do her utmost to provide The Best Care For Your Best Friend!